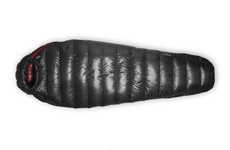 If you're looking for a practical (and hilarious) way to stay warm during your next camping trip, you might want to consider the Hot Pocket Sleeping Bag. 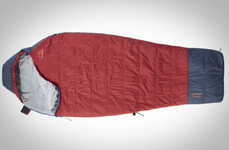 Created by ThinkGeek, this toasty looking sleeping bag will keep you as warm as a freshly microwaved hot pocket. 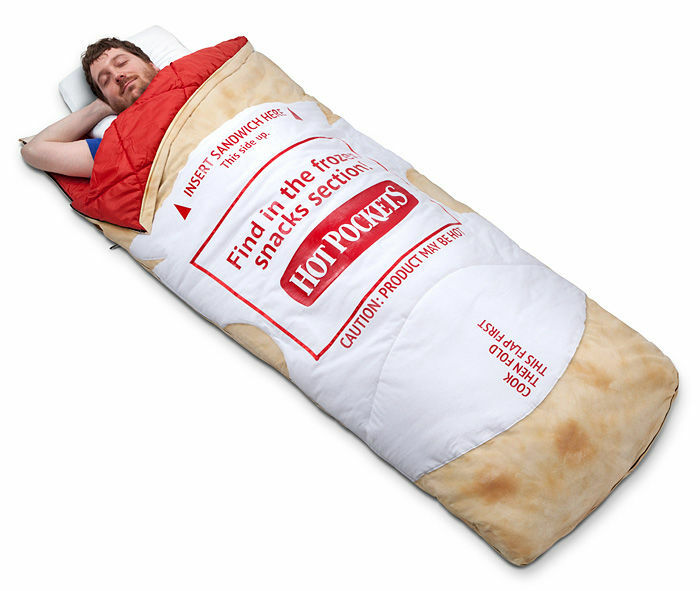 Just as the name suggests, the Hot Pocket Sleeping Bag is a sleeping bag that is designed to look just like a frozen pizza roll. 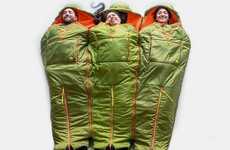 As the ThinkGeek description reads, the "generously-cut sleeping bag" is "designed for extreme warmth in a maximum of situations." 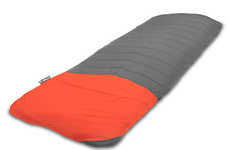 Naturally, the sleeping bag also features a custom MicroWaay insulation system to keep the heat in just like a real pizza roll. 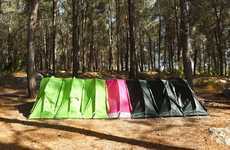 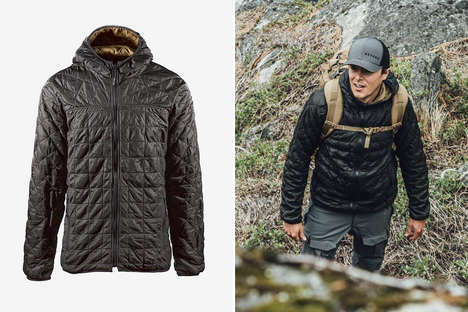 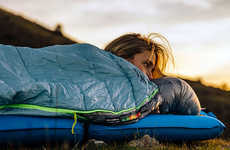 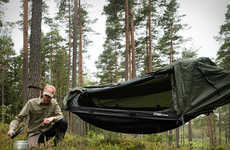 With its nylon shell and polyester lining, the sleeping bag is incredibly light and portable, making it practical for your next camping trip (or gaming session).